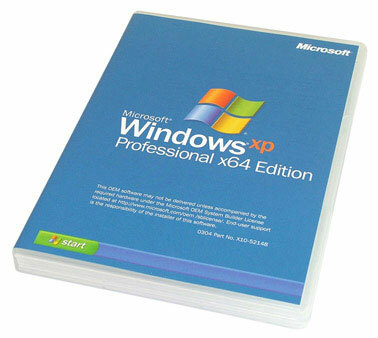 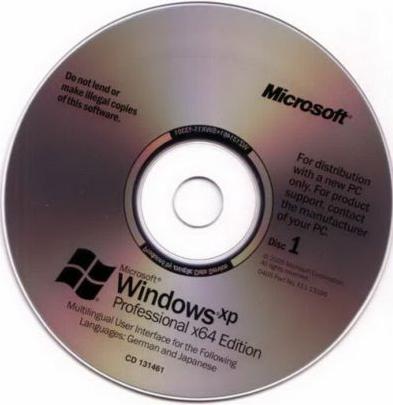 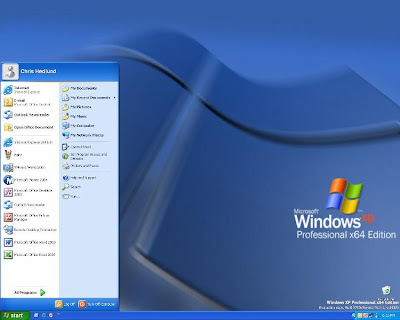 Version of Windows XP Professional SP2 Integrated SATA and RAID drivers for x64. 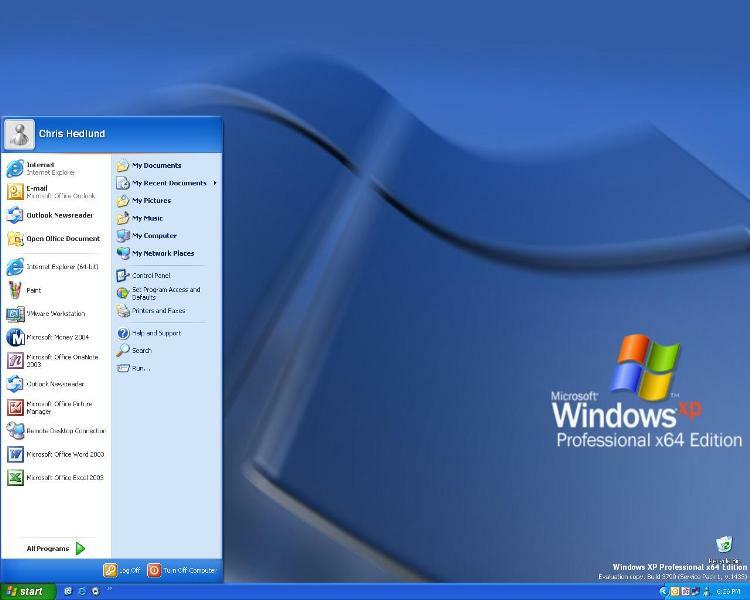 Key installation is integrated, as well integrate the critical service packs. No other changes in the system no.